On the latest A Lot You Got to Holler, we peek through the bars of a type of architecture that’s largely invisible to the wider world, yet remains critical to our legal system. 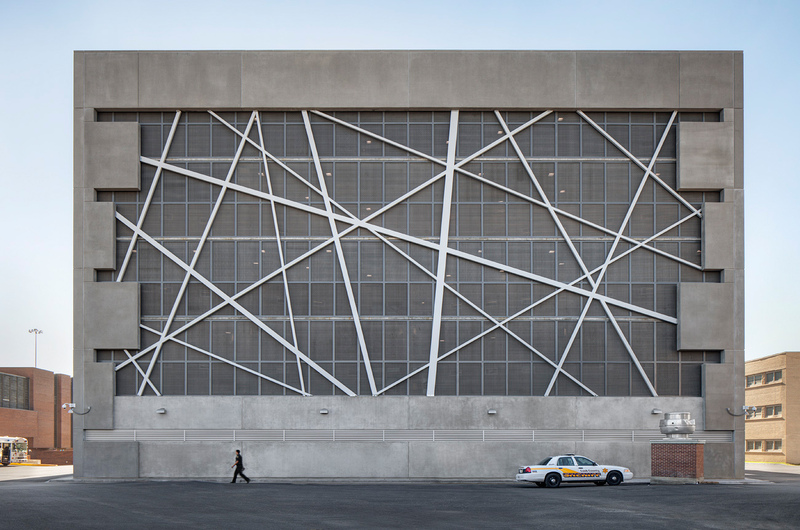 We sit down with Roula Alakiotou of Roula Associates Architects, who specializes in justice and corrections facilities, including several projects for the Cook County Jail. Roula talks us through how design can demarcate the line between rehabilitation and the purely punitive, the types of spaces she’ll never design, and how true architecture is impossible in certain species of incarceration environments.